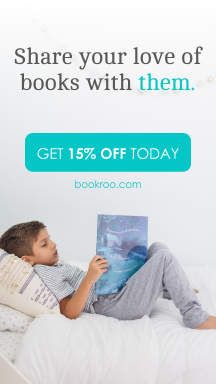 Another Great Book on Sale for $3.95! Finished and loved! Kinda strange and quirky. I don’t usually like magic plot lines, but this was half magic and half science so I liked it. Very high concept and I’m not sure what genre it falls into. Magic was always bound to claim her in the end, in retrospect, but love was the most susceptible to random failure of all human enterprises. 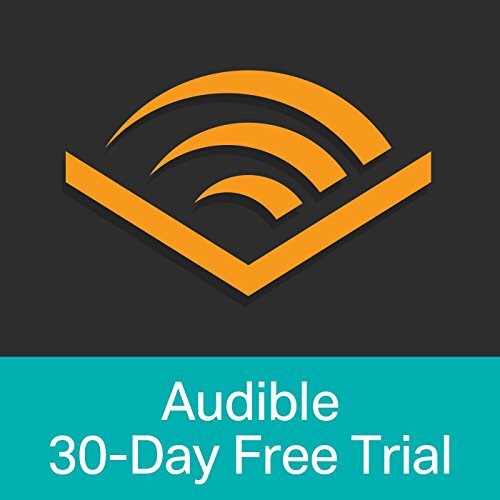 Did you know you can download the Audible App for free? Below is a link for the app plus since I love you there is a 30 day trial membership! You can get this audio book for free if you start a membership. Here’s my advice though, this book is only $3.95 but your free Audible Membership for the month is worth a lot more. 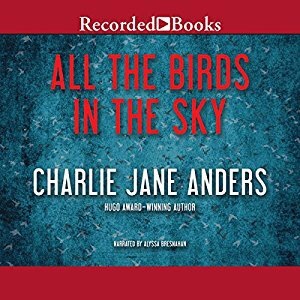 I would download an audio book that is full price since that one is free this month and buy All The Birds In The Sky for $3.95. That way you get more bang for you buck. 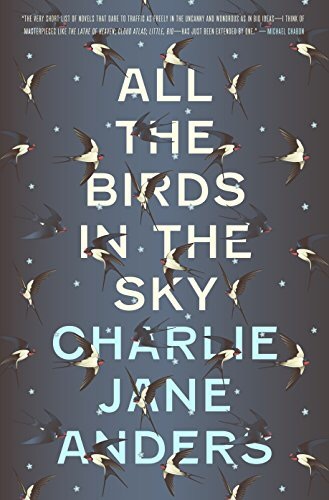 Here is the synopsis for All The Birds In The Sky by Charlie Jane Anders. From the editor-in-chief of io9.com, a stunning novel about the end of the world – and the beginning of our future. 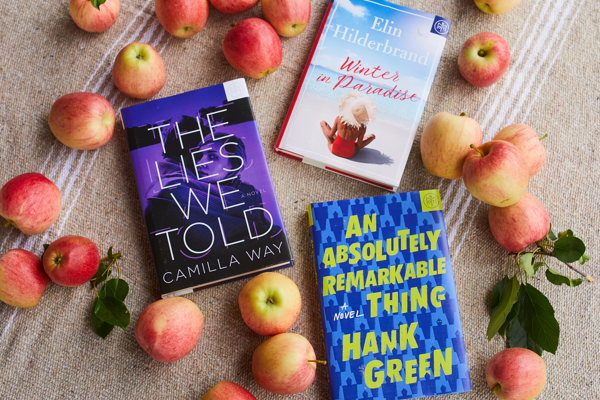 Childhood friends Patricia Delfine and Laurence Armstead didn’t expect to see each other again after parting ways under mysterious circumstances during high school. After all, the development of magical powers and the invention of a two-second time machine could hardly fail to alarm one’s peers and families. But now they’re both adults, living in the hipster mecca San Francisco, and the planet is falling apart around them. Laurence is an engineering genius who’s working with a group that aims to avert catastrophic breakdown through technological intervention into the changing global climate. Patricia is a graduate of Eltisley Maze, the hidden academy for the world’s magically gifted, and works with a small band of other magicians to secretly repair the world’s ever-growing ailments. Little do they realize that something bigger than either of them, something begun years ago in their youth, is determined to bring them together – to either save the world or plunge it into a new dark ages. Next Next post: Book Mail!